Discover the delicate effluences of Ajmal Dahn Al Oud Nuwayra in Oil. 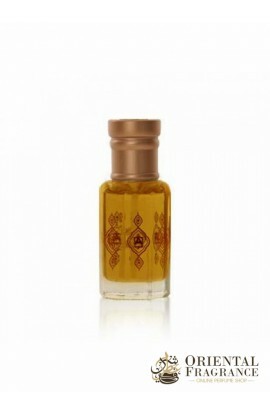 An exceptional fragrance that will embalm you the fragrances that compose it: Dahn al oud, oriental. 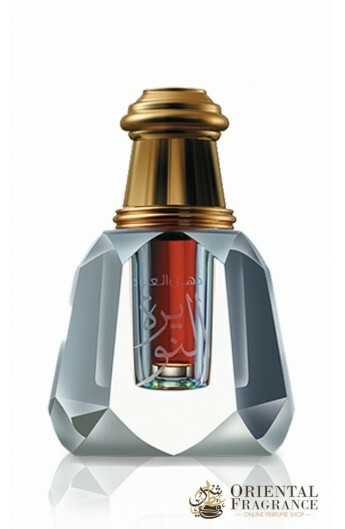 The Ajmal House has accomplished the feat of creating a magnificent fragrance that is combined with Indian odd, cambodian agarwood. Do not hesitate and order immediately this exceptional product of oriental perfumery.